Daniel Doran has seen conflict in its many forms. He’s been in the terrifying middle of it, and studied it from a distance. 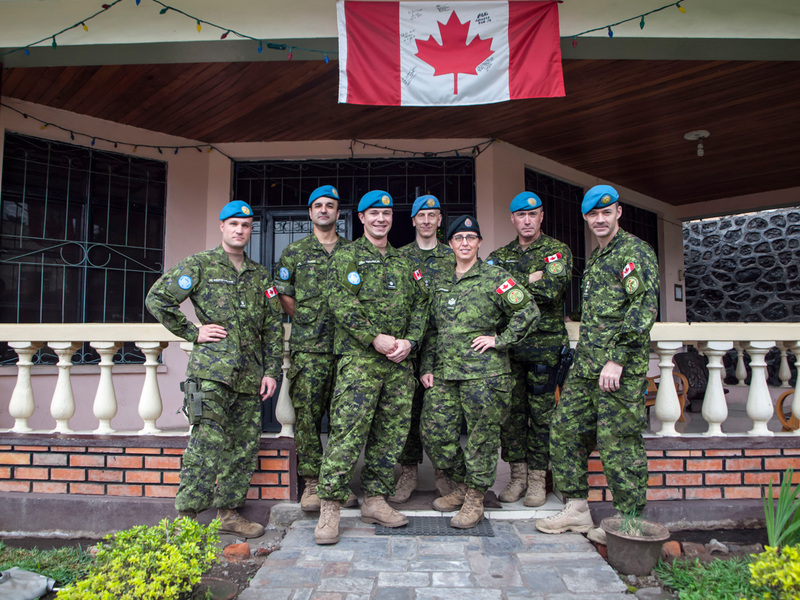 A long-time officer in the Canadian Armed Forces, Doran has served on the NATO mission in Afghanistan as well as UN missions in both Sudan and the Democratic Republic of the Congo. 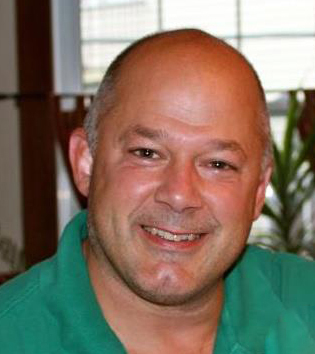 In 2010, he transferred from the Regular Force to the Army Reserves, where he serves part-time as a Deputy Commanding Officer of 34 Combat Engineer Regiment. Doran’s most recent mission was a six-month deployment to the Democratic Republic of Congo (DRC) from September 17, 2017, to March 18, 2018. Doran was part of the UN’s operation to help stabilize the DRC and protect civilians as warlords and rebel militias fight for control of mineral-rich lands; and the country lurches violently toward a December Presidential election. 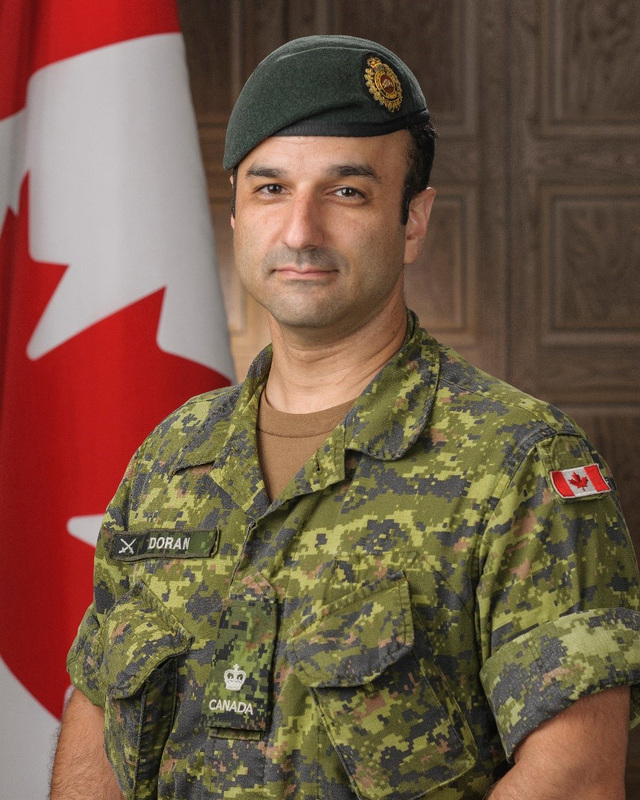 Doran, who is Associate Director, Administrative Excellence Centre at McGill, supported the Force Commander and Deputy Chief of Staff (Operations and Plans) in developing a preliminary blueprint for the military support for the December election. With only 17,000 UN troops in the DRC, a country the size of Western Europe where violent protests against the government regularly end with civilian fatalities, the plan had to be deliberately thought-out. If Doran has learned anything over his three tours, it’s how much he still needs to learn. “My personal interest has always been in peacekeeping and peacebuilding. I did my first Masters in human security and peacebuilding,” he says. “In Afghanistan I saw what a war looks like. In the Sudan, I saw what it looks like after a war. In the DRC, I felt like I saw what it looks like before a potential war. All that time, I came back to the same questions: How do we address root causes of conflict? How do you manage violence in a way to achieve peace? Daniel Doran, second from left) with what he calls his “mission family” in the Congo. “I take great pride in being a member of the Canadian Armed Forces and specifically as a Royal Canadian Engineer,” he says.